Castor oil is said to be packed with numerous health benefits which include those for hair, skin, constipation, etc. 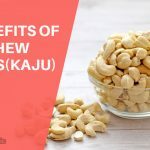 It is indeed a great gift of nature but it is also said to have certain side effects which we must know before using anything on our precious body. Here we shall attempt to apprise you of the negative side effects of castor oil. Castor oil is said to cause a feeling of nausea in some people. If you experience any nausea after starting to use castor oil, stop using it immediately. There is no point in trying to derive the benefits of castor oil if it is making you sick all the time. The use of castor oil can cause digestive disturbance which is one of the things you are bound to experience when you are using castor oil. It is said that it could continue as long as you continue to use castor oil. The use of pure castor oil on the skin is said to cause skin irritation. Researches have shown that if the skin reacts adversely to castor oil, it could cause severe skin irritation on the user’s skin. If the reaction seems like an allergy, it would be best to avoid using castor oil on skin. It would also be advisable to consult a skin specialist in such cases. Some people might feel symptoms of general weakness once they start using castor oil. In such cases the best advice would be to consult the doctor whether or not should the use of castor oil be continued. If the body reacts negatively to using castor oil while massaging the body, the negative manifestations may show up in the form of cramps. If you experience cramps after massaging your body with castor oil, stop using it and use a different oil instead. One of the reported side effects of using castor oil in some cases in also thee occurrence of irregular beating of the heart, clinically known as arrhythmia. In all such cases, immediately consult the doctor and stop using castor oil too. Castor oil is also known to increase the absorption of chemicals by our skin. So, in case, the over the counter moisturizers that we use happen to contain castor oil as one of the ingredients, it can cause our skin to absorb the other chemicals at a faster rate. This may not even show significant problems for a while, but it could be seriously damaging in the long run. Consuming castor oil on a daily basis may cause dehydration and loss of fluids from our body. It also runs the risk of causing a potassium deficiency in some time. Though these side effects are one of the less common ones, they also have a very high risk as loss of nutrients and fluids can cause several complications for us. It is traditionally said that castor oil helps in inducing labor in women. 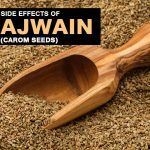 It contains ricinoleic acid which helps in the contraction of bowel muscles which in turn helps in inducing labor in pregnant women. 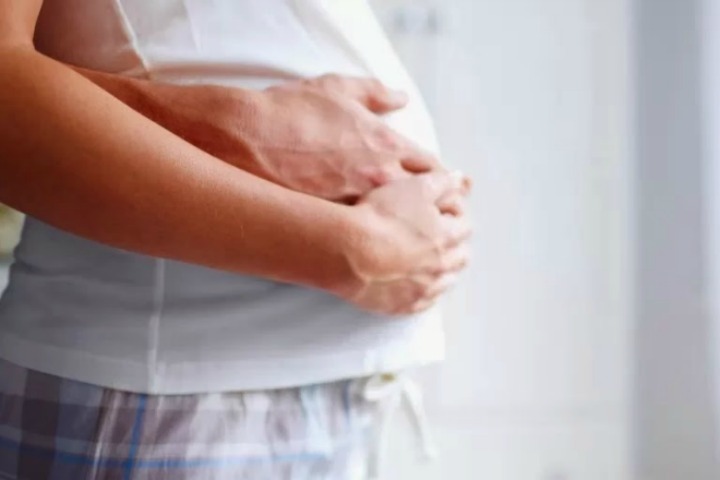 So, it would be advisable for pregnant women not to take castor oil as they could run a risk of harming their yet to be born baby. Some people also say that it could enter the breast milk and harm the infant if they consume milk that contains castor oil. Hence, it is advisable for pregnant women and lactating mothers to stay away from castor oil. Ingesting Castor oil can lead to some people feeling kind of dizzy and may even cause some people to faint. This is because of an allergic reaction to castor oil that causes dizziness and fainting. 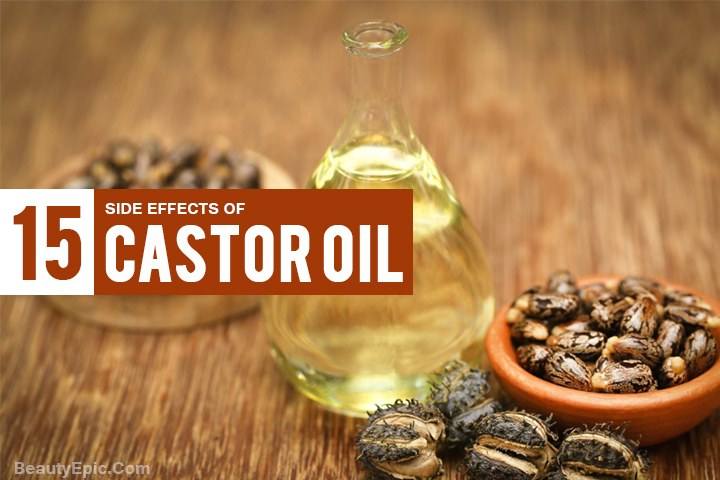 in some people, castor oil intake is said to cause a feeling of breathlessness. It can be very dangerous and must not be neglected. If the breathlessness is coupled with pain in the chest, it must be taken really seriously and immediate medical care and advise must be sought. Reaction to castor oil can also possibly cause swelling to occur in the throat, tongue, lips and even the entire face. If such is the case and you also happen to have started using castor oil, consult your doctor and don’t forget to mention that you use castor oil. 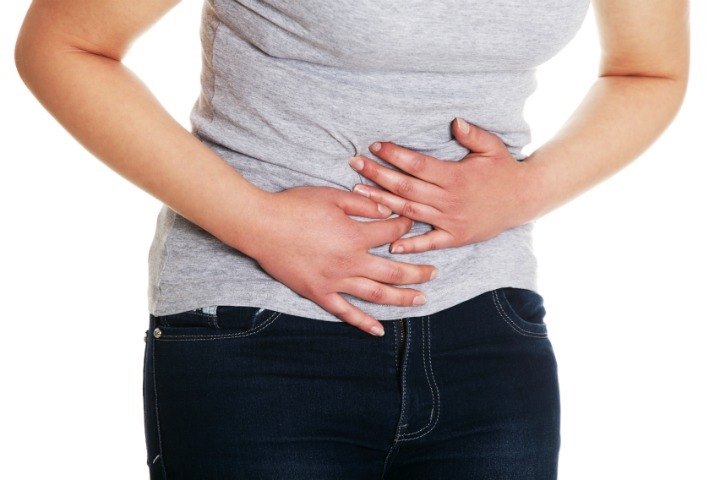 In case you are experiencing severe abdominal pain which is even similar to appendicitis related pain in your opinion, rush to your doctor and don’t forget to mention that you use castor oil as it is possible that the pain is nothing more than a negative side effect of castor oil on your digestive system. Castor oil beans contain a toxin called ricin which can cause a great deal of problems which can turn out to be fatal. Severe liver damage is just one of them. It is advisable hence to consume castor oil only in the prescribed quantities as an excess could prove to be not just harmful ut fatal. Castor oil, like any other herbal remedy can have an adverse interaction with any prescription medicine we are taking and cause serious repercussions rather than benefits. 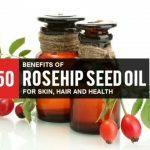 So, before starting to take castor oil for any perceived benefit, it is highly advisable to discuss the step with your physician. We just informed you about the various side effects of castor oil. So, stay safe from the side effects and use it for positive results. If any of you come across any other side effects, kindly enlighten the others too.